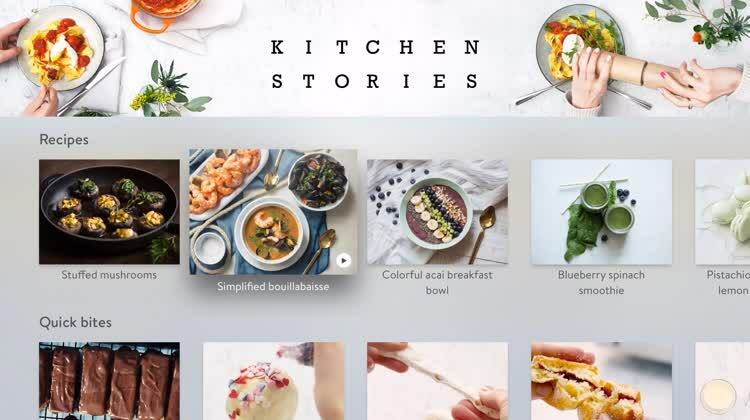 Kitchen Stories has brought its unique cooking experience to the Apple TV. Lean back and enjoy delicious creations from executive chefs, which have been tested by numerous hobby cooks from all around the world. The app also includes plenty of helpful how-to videos to bring your cooking skills to the next level. You will find everything from clever cutting techniques to basic sauces and homemade pasta. In The Kitchen. 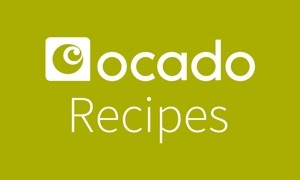 The app is home to a wide variety of recipes. It also includes cooking basics to help you get started with pans, cutlery, seasoning, and more. Videos accompany each section. So if you are in the mood to try out a new recipe, turn this app on, find something new and exciting, and follow along in the kitchen. Kitchen Stories is a feature-rich photo and video cookbook, bringing you plenty of delicious creations from some of the world's top chefs. Tested by a large number of hobby cooks, Kitchen Stories' recipes are refined to be easy to follow and enjoy. The how-to videos will help build up your cooking skills, allowing you to learn the techniques required to be an amazing culinary artist. The recipes described in Kitchen Stories are fresh and unique, and they've been tested by hobby cooks. That means you won't have to worry about the recipe being harder to execute than it sounds, so you can be sure of a gorgeous, delicious meal. The helpful instructional videos are great for learning basic and new techniques in the kitchen.